Whenever you pay though any website or payment gateway – this system is the online payment system which is a part of e-commerce system. These type of sites use electronic payment where electronic payment refers to paperless monetary transactions. 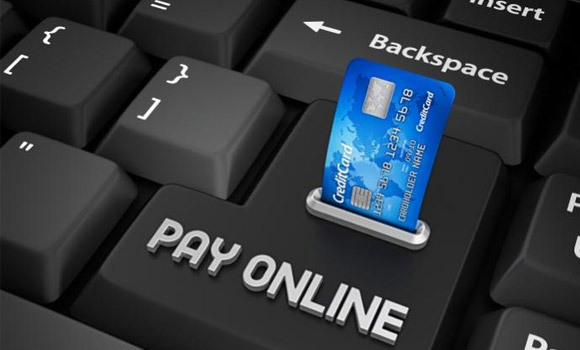 Electronic payment has revolutionized the business processing by reducing paper work, transaction costs, labor cost. Being user friendly and less time consuming than manual processing, helps business organization to expand its market reach / expansion. Some of the modes of electronic payments are following. Three different forms of account-based systems are described: i) credit cards, ii) debit cards, iii) Net Banking. As it’s an online system it’s available anytime and anywhere and you can do payment in any size (e.g. micropayments, large sums). Customer confidence and economic sustainability, information transmission mechanisms from buyer to seller, security of information stored on client and seller equipment. Legislative protection and provisions, coverage of potential losses. Protection of personal information; tradeoffs between anonymity and traceability for payment support. This entry was posted on June 21, 2015 by hindussoftware.